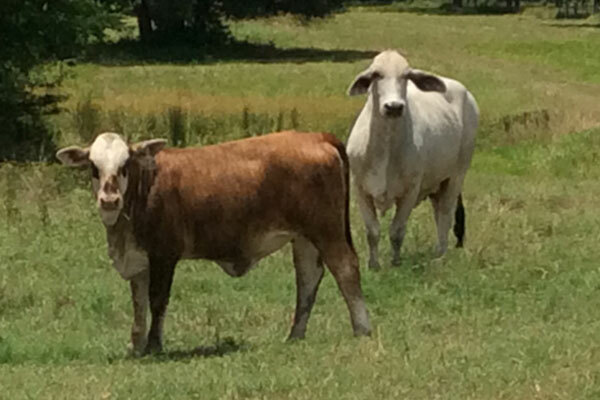 Barber Ranch Genetics excel in all arenas. 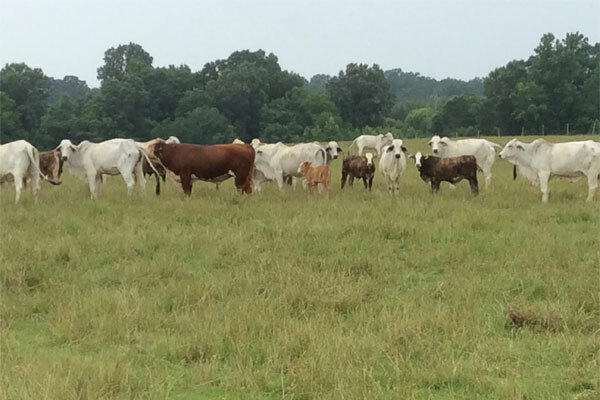 Barber Ranch sells Hereford bulls across the country that are bred for heavy muscle and stout structure that consistently sire premium commercial calves. 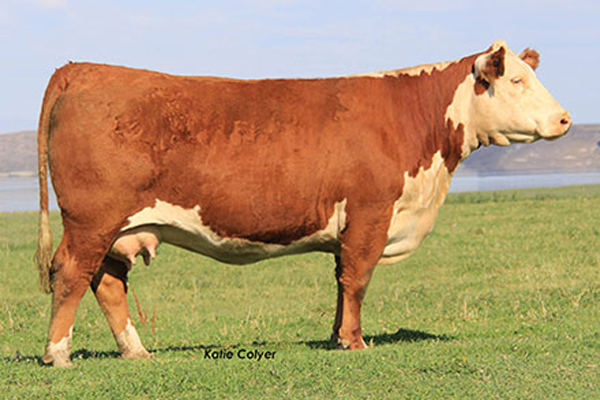 In addition to these highly sought after genetics, we also market a select group of females out of our elite herd that have been cornerstone herd builders for our customers. 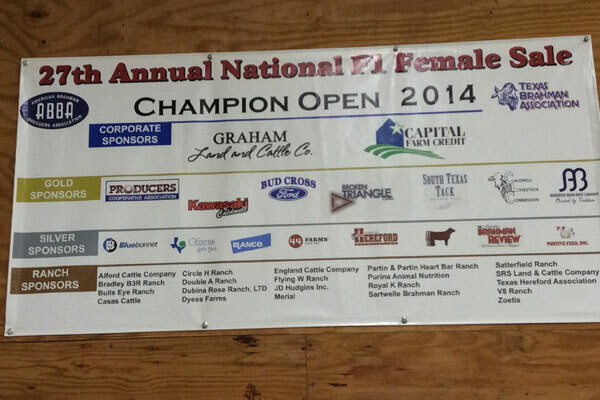 Foundation Female in the 2014 Mile High Night National Hereford Sale. 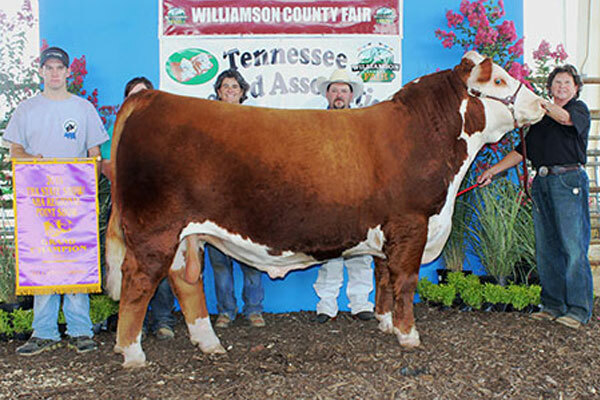 Currency son bred and shown by River Circle Farm, Hartsville, TN, that is currently undefeated beginning with winning his division at the 2013 NAILE and his impressive sweep of prominent eastern state fairs including Tennessee State Show and TN & Kentucky State Fairs. 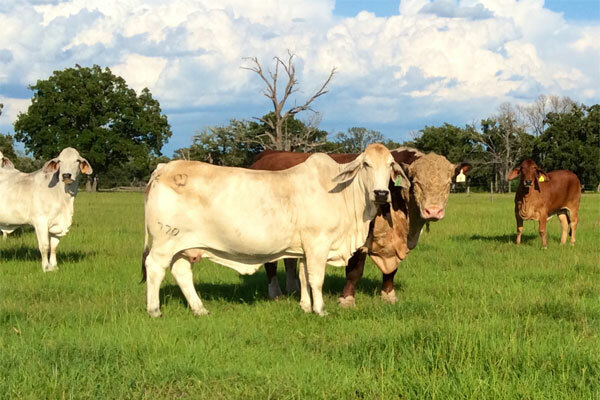 Congratulations River Circle Farm on winning the Southeastern Region Show Bull of the Year! 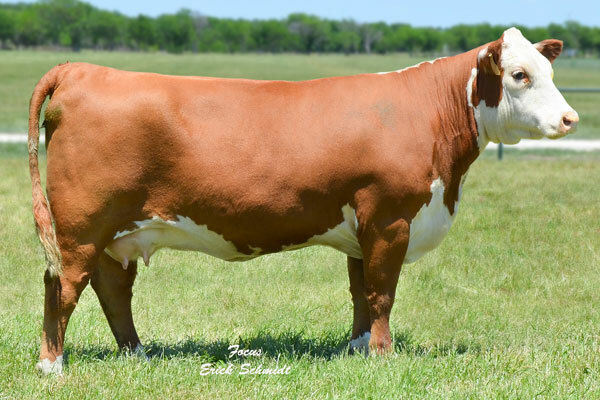 Purchased and shown by Colyer Herefords, Bruneau, ID, in our Red & White Cowtown Lights Sale who went on to be named Grand Champion Female at the 2013 Fort Worth Stock Show. 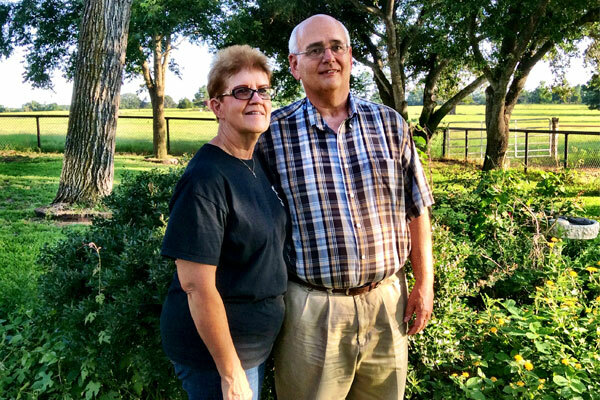 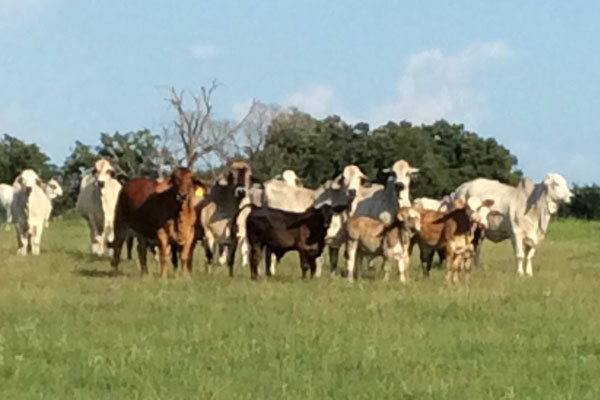 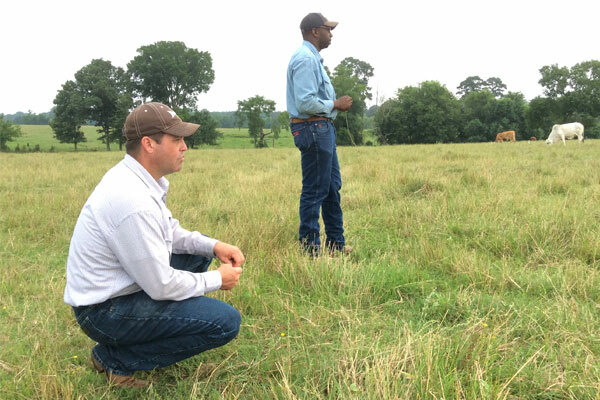 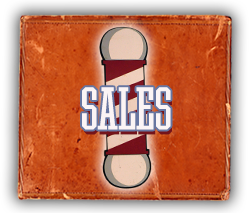 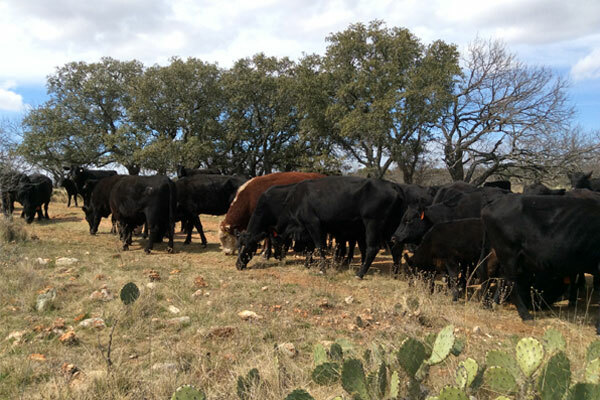 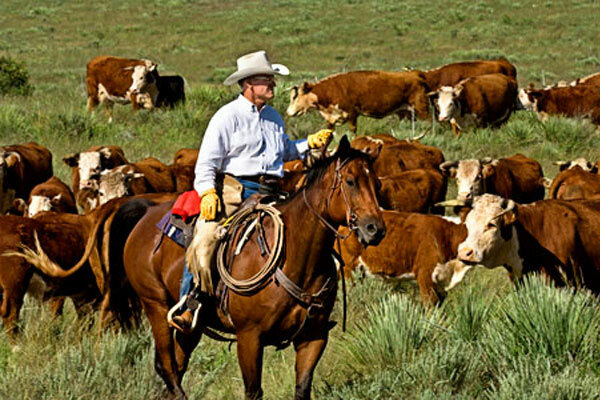 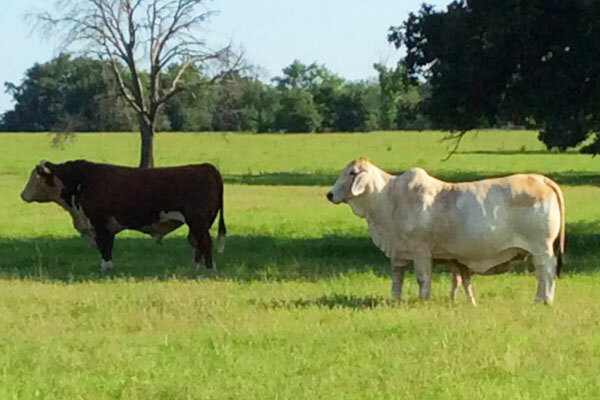 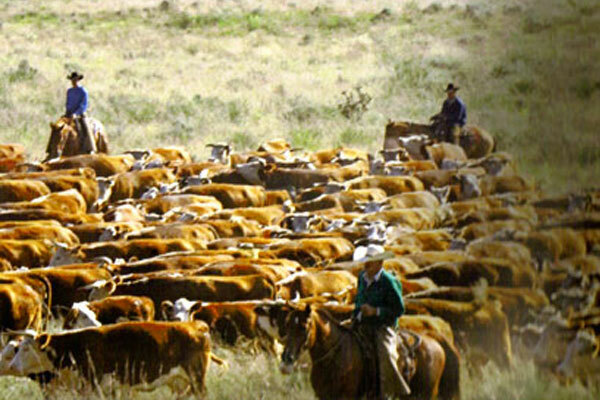 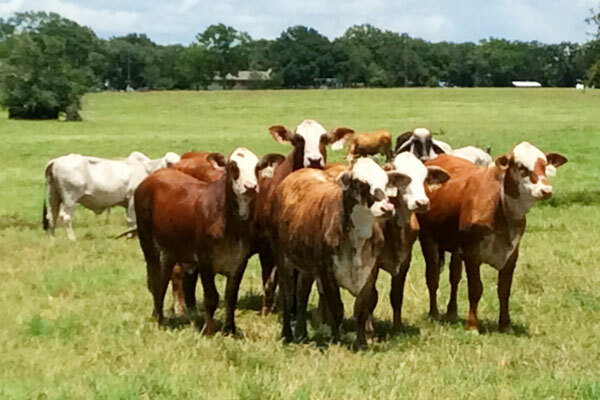 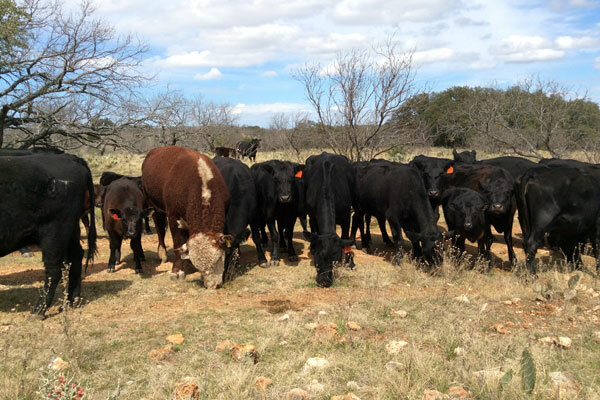 ► BONCHASSE LAND AND CATTLE CO. LLC. 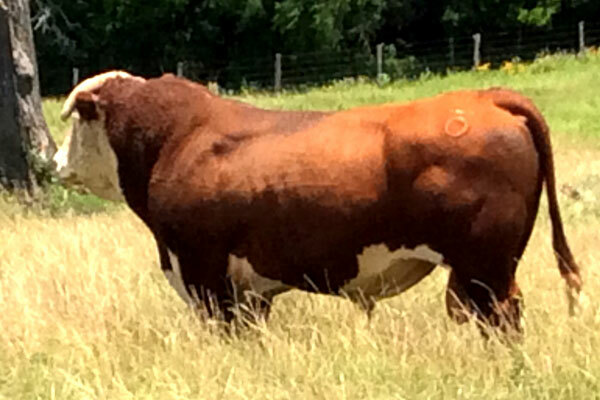 Chris Scharbauer is a top bull buyer that raises commercial Herefords as well as black baldies. 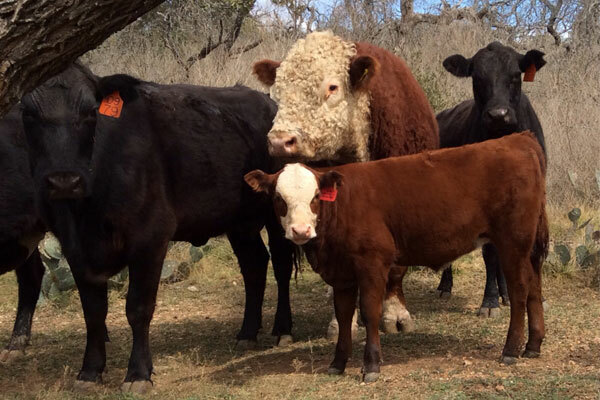 The Hills use Barber Hereford bulls to produce market-topping black baldies. 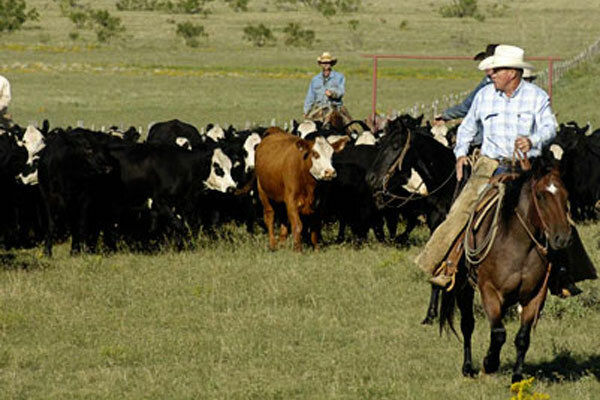 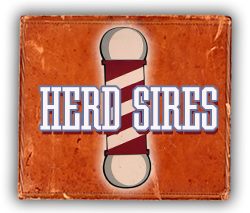 Cow horses from H Ranch make everyday checking and handling cattle sheer pleasure for the Barbers. 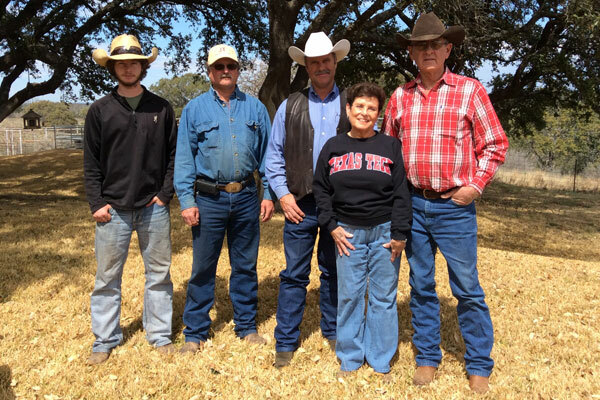 Dale, Mary, & family have ridden Hill horses for years. 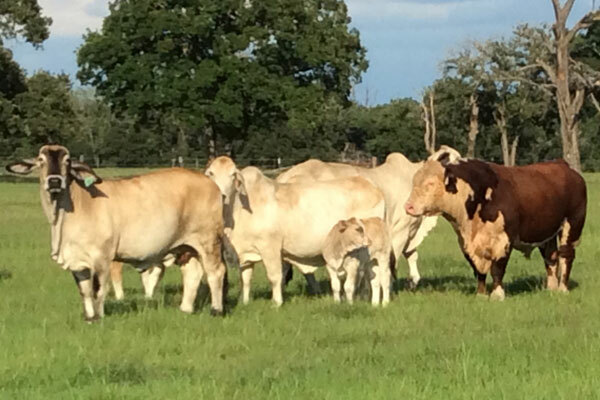 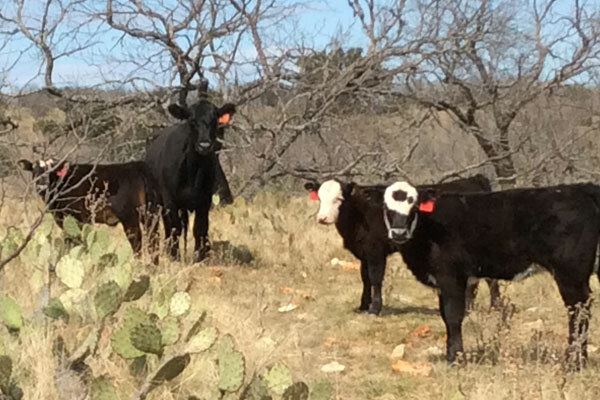 Horsegate Ranch is producing outstanding F1 calves using Barber Ranch bulls, including National Champion, Gladiator. 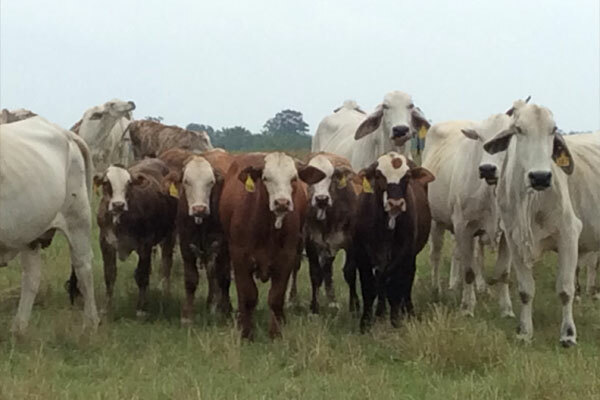 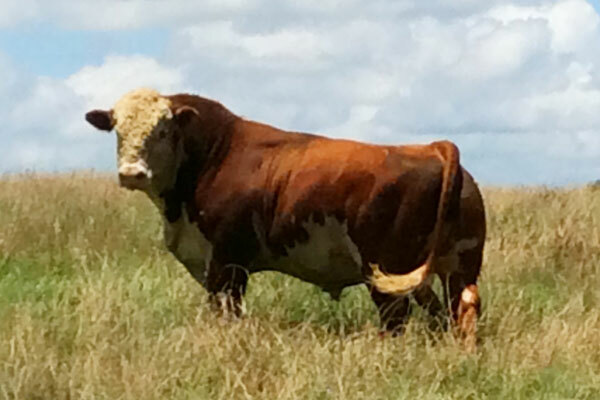 Barber Ranch Hereford bulls offer many advantages for the commercial cattleman and come backed with a breeding guarantee. 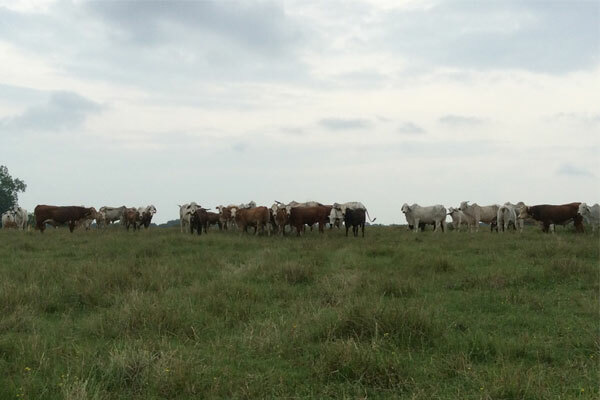 We would be happy to discuss with you the role that Hereford bulls can play in improving your crossbreeding program or commercial cow herd. 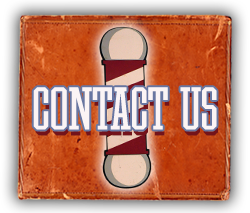 Please contact us at anytime to schedule a visit or email us for more information.